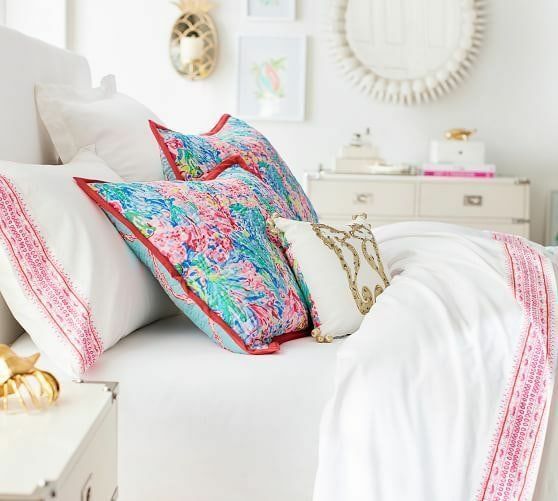 Two of our favorite brands are coming together for a collaboration straight from our tropical dreams—Lilly Pulitzer and Pottery Barn. 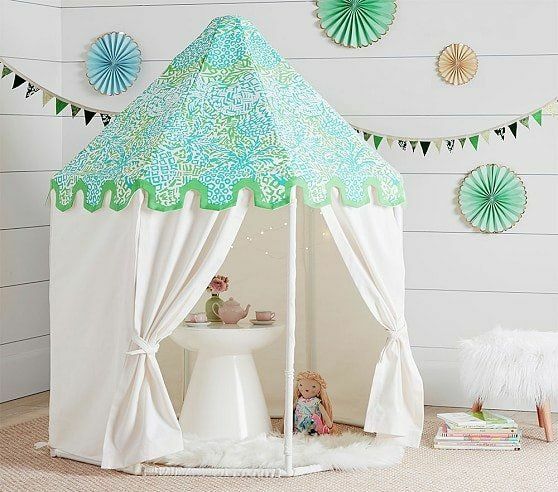 Starting today, shoppers can purchase items from the exclusive collaborations for Pottery Barn Kids, Pottery Barn and PBteen just in time for a spring refresh. 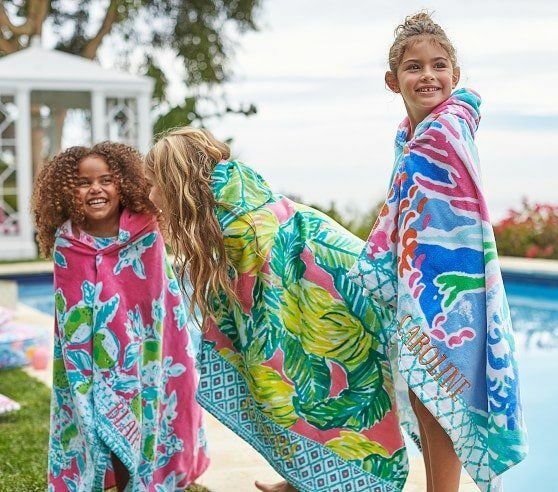 More than 100 pieces will be available in stores and on each brand’s website with prices ranging from $16.50 to $1,099. 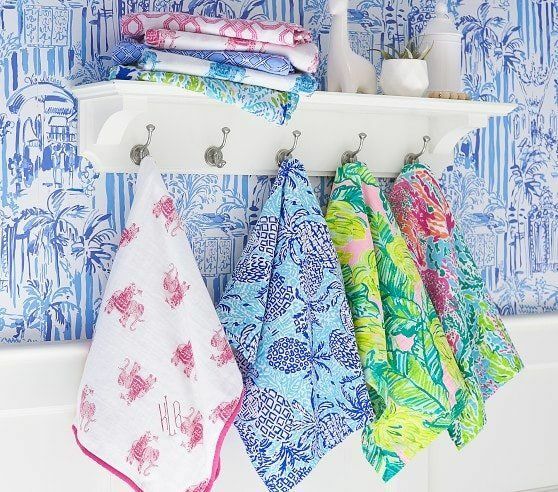 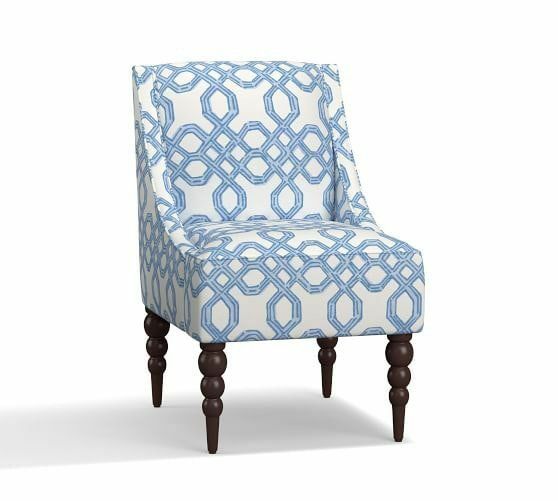 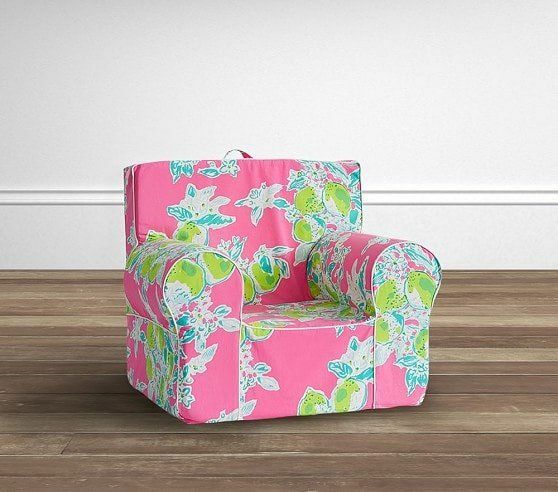 All of the home decor is inspired by the classic Palm Beach style that Lilly Pulitzer is so well known for. 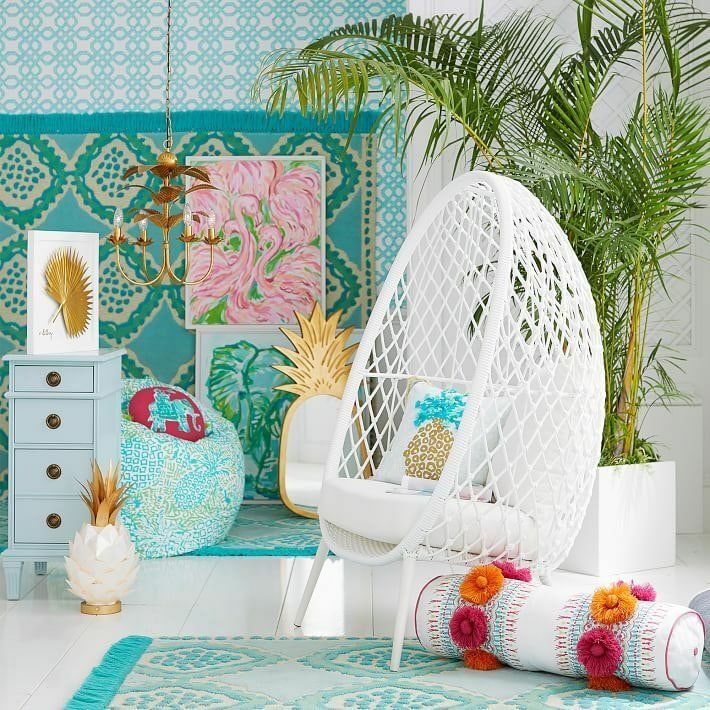 Pieces will include furnishings for the living room and outdoor spaces; bedding for bedroom and nursery; and signature wall decor, rugs and lighting. 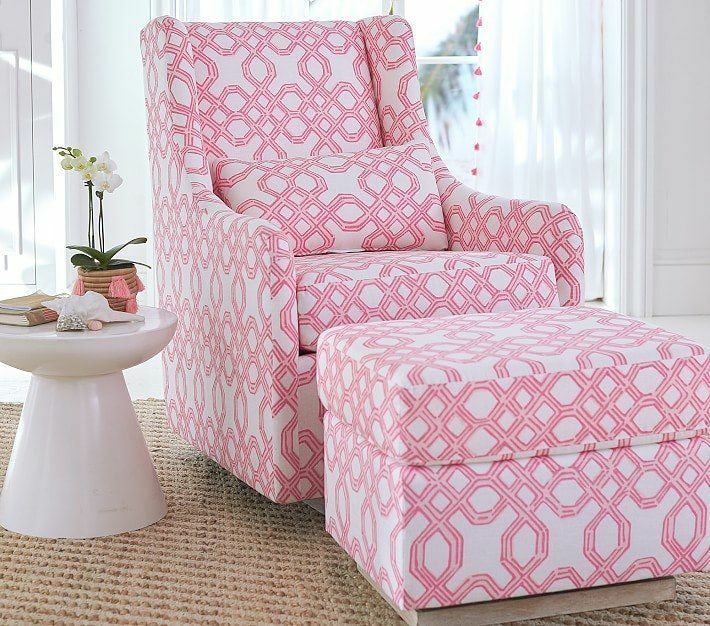 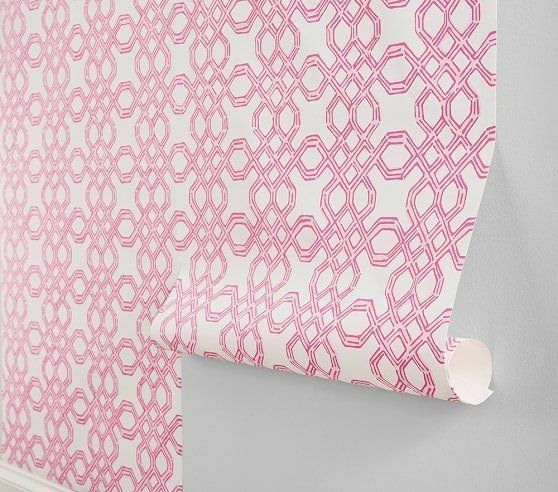 You can choose from an assortment of patterns and styles, like Oh Shello and Let’s Cha Cha. 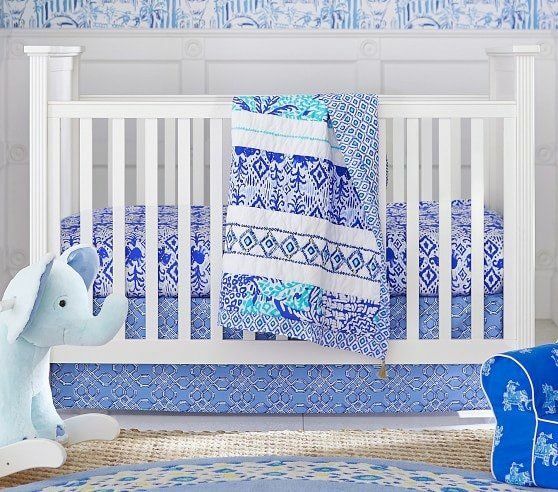 Whether you want just a pop of color for your living room or will completely revamp your baby’s nursery, there’s something for everyone. 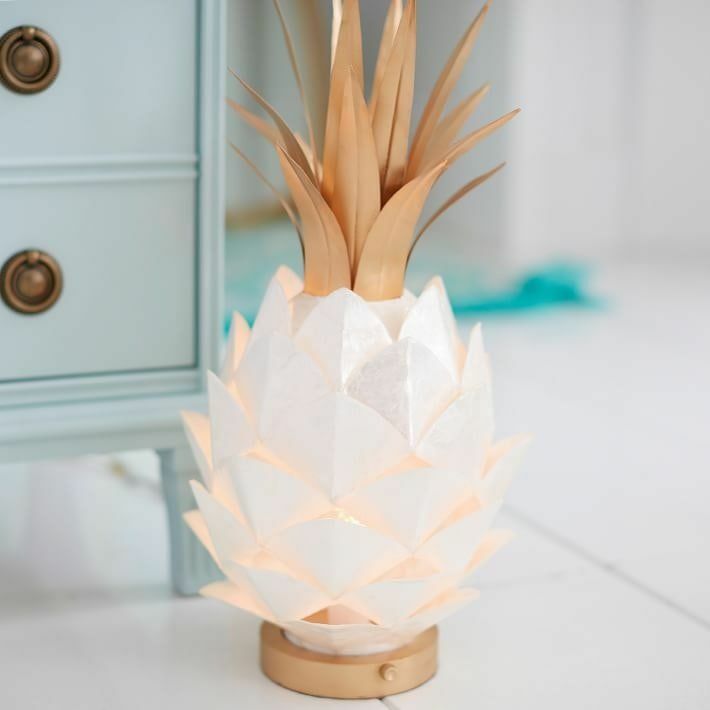 We expect things to go quickly, so act fast if there’s something you absolutely love.